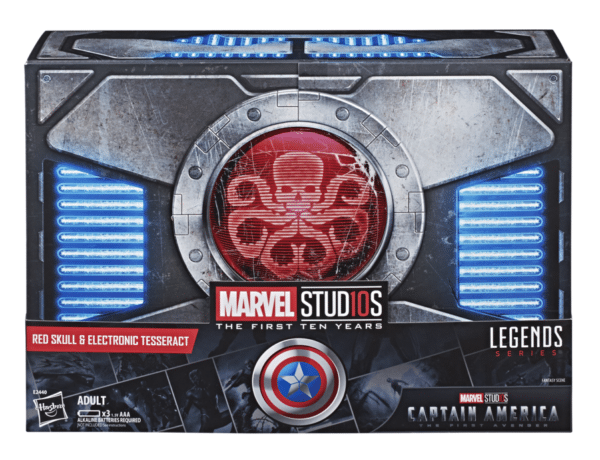 Fans can commemorate 10 years of epic blockbusters with new MARVEL LEGENDS SERIES figures in the MARVEL STUDIOS: THE FIRST TEN YEARS collection! 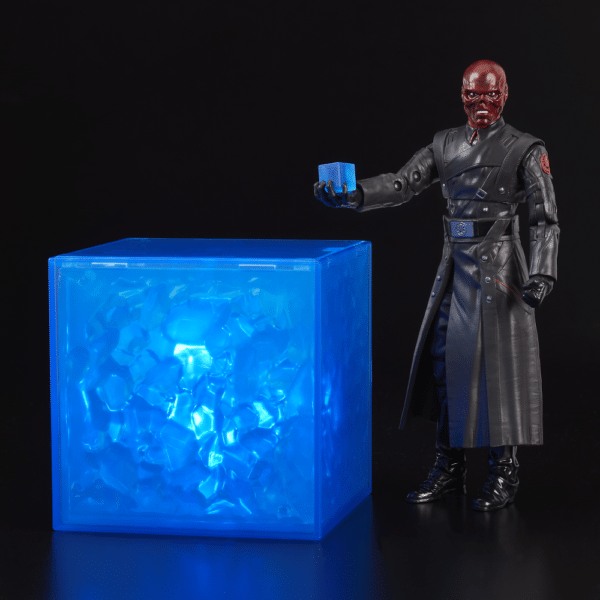 Imagine JOHANN SCHMIDT claiming the title of RED SKULL and controlling the power of the TESSERACT. 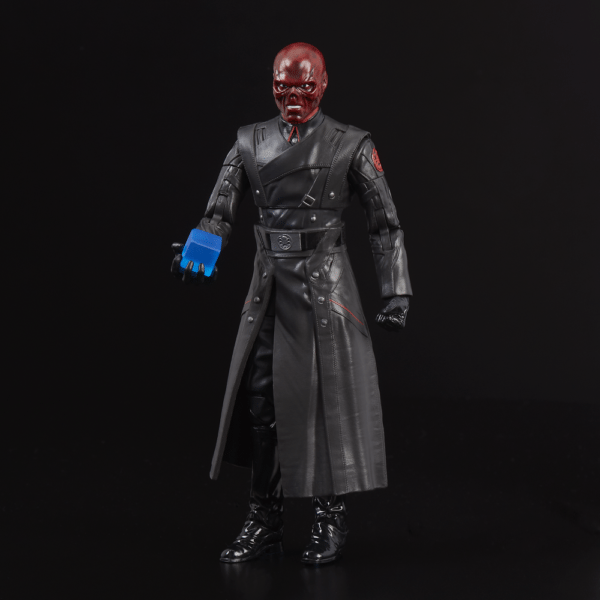 Comes with a 6-inch-scale RED SKULL figure, featuring movie-inspired design from CAPTAIN AMERICA: THE FIRST AVENGER and premium articulation and design. 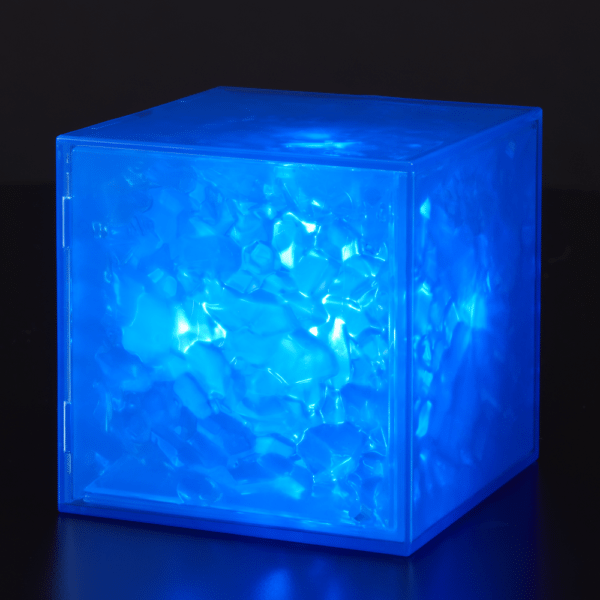 The TESSERACT lights up and features alternating light patterns, as well as a seamless battery install for an authentic look and feel. Includes figure, accessory, and electronic TESSERACT.